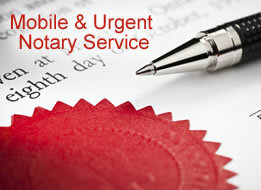 Mobile notary public offering legalisation, apostille and translation services. 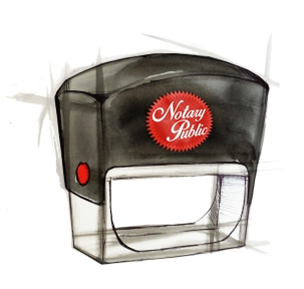 Please contact us for our mobile City of London Notary Public service, if want to see a Notary Public in the Square Mile. 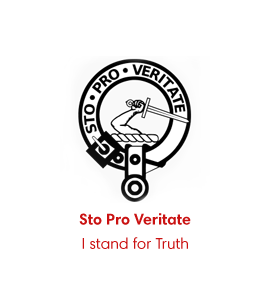 Our services include a fast Apostille and Legalisation service as well as a bespoke translation service. We offer a 24/7 mobile notary public service throughout the whole of the City of London, available at short-notice to visit you, for emergency appointments. 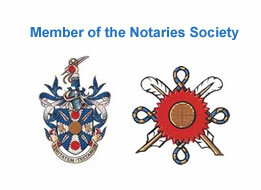 Our City of London Notary Public service serves both large corporate clients and private individual people. We notarise documents for businesses involved in all City of London commercial areas including accountancy, advertising, insurance, investment banking, public relations, shipping and law firms. Our main office is located by the Legalisation department of the Foreign Office and close to most London consulates. Our location means we can complete urgent requests for Legalisation at very short notice. Our bespoke translation service means we supply notary public documents in any language to anyone in London requiring their documents both prepared in a foreign language and certified by a notary public. Appointments outside of standard working hours are available, including weekends and evenings. 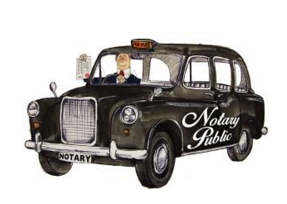 We offer a 24/7 service to clients based in the City of London that require a notary public and/or legalisation services. If want to book an appointment to see a notary public in London, then please contact Charles Guthrie on the any of the above numbers. We are pleased to meet you at any City of London location, and complete your Notary Public and Legalisation requirements.